Bell has announced a partnership with the city of Kingston, Ontario to leverage Bell’s Smart City platform to offer a series of connected Internet of Things (IoT) applications to citizens. Using Bell’s advanced fibre and wireless broadband networks, as well as data gathered from many IoT monitoring solutions and the city, the Smart City platform will offer municipal staff with a digital dashboard offering a city-wide view of municipal operations. Bell says the first two Smart City solutions of the pilot program — set to be rolled out this spring — are as energy management and digital kiosks. For the former, energy analytics will be used to help reduce carbon emissions and meet municipal environmental targets. This will help provide financial savings and enhanced productivity of staff, according to Bell. 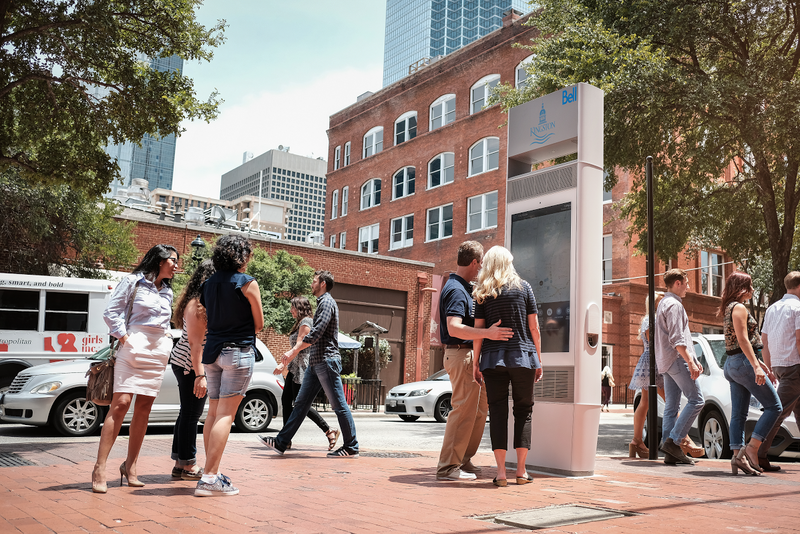 Digital kiosks, meanwhile, are intended to offer a number of electronic tools and resources, including Wi-Fi access, real-time event updates, charging station services, remotely managed video cameras and 9-1-1 emergency buttons. The Kingston initiative follows a campaign launched by the Government of Canada called ‘Smart Cities Challenge.’ The challenge encourages communities to adopt a smart cities approach to improve the lives residents through various funding opportunities. Altogether, the government has committed $300 million in funding over 11 years to the Smart Cities Challenge. More information on Bell’s IoT initiatives can be found here.